Are You Among the In In Crowd? 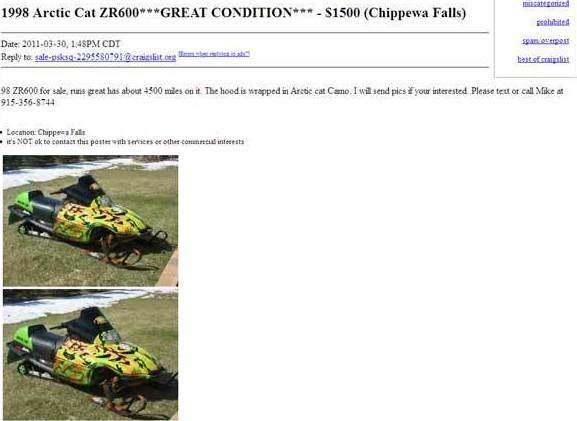 "The runners-up and also-rans, and even those who didn't race at all, have discovered that snowmobiles attract the "In" crowd. The crowd that knows how to enjoy themselves." 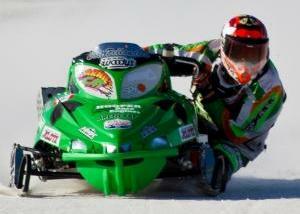 In the tradition of Team Arctic oval racers like Larry Coltom, Jim Dimmerman and P.J. Wanderscheid, 17-year old Colt Dellandrea is starting young and starting FAST. 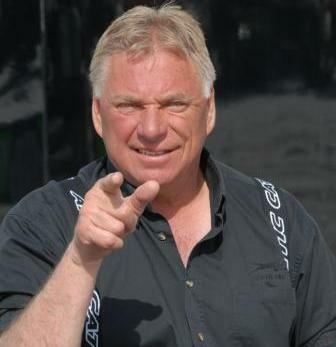 Click to read the interview with the Eastern Pro Tour's Most Improved Driver. 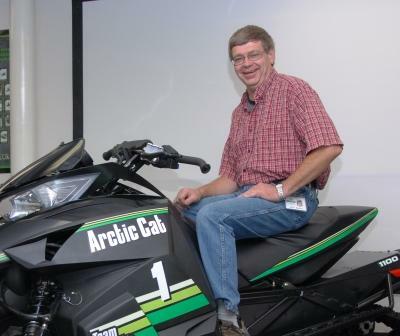 By day, Trevor Halvorson is an engineer at Arctic Cat who can build and tune just about anything. By afternoon, he's a special operative for this Website. We captured this international-man-of-intrigue at the recent 2012 Snow Shoot in Jellystone, where his mission was to improve the scenery in the staging area. 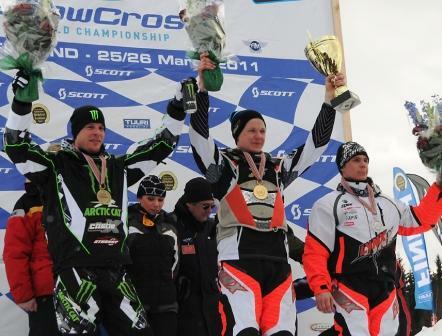 In the hands of mountain man Kyle Tapio, the new 2012 M800 HCR has already scored its first race win. 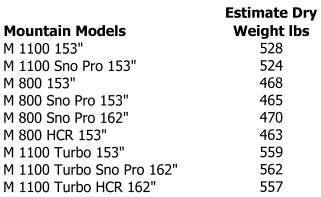 Click to read the Team Arctic press release about his (and other Team Arctic victories) at the Pebble Creek RMSHA hillclimb. 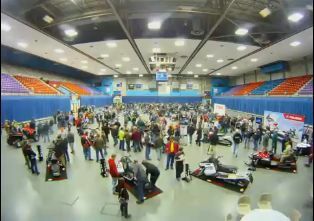 The famed Kotzebue, Alaska, cross-country race is legendary for its high speeds. 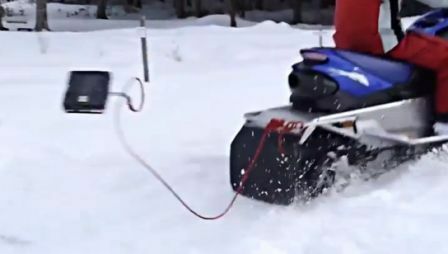 Here's 87 seconds of action that give us a slight inkling about the speeds and terrain, from the helmet cam perspective of Arctic Cat racer Thor Lie. 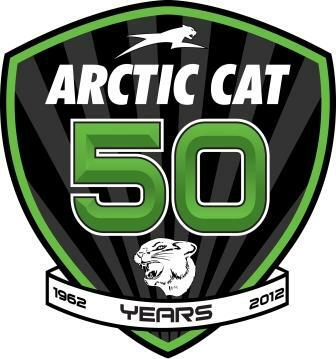 Brett Rasmussen rides, then talks about, the new 2012 Arctic Cat M. Pretty cool. 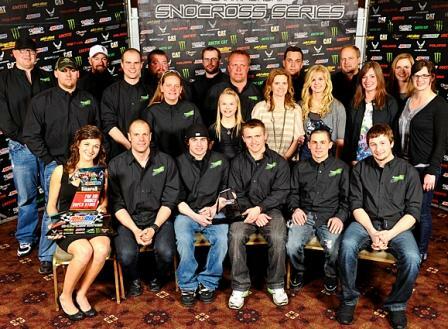 It was another top-notch season of ISOC snocross for the Christian Bros. Racing team. Championships, special honors and podiums... they earned them all. 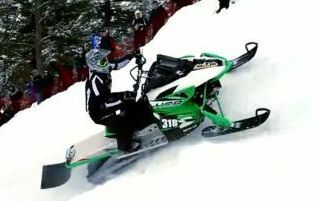 A blown belt in the second of three World Championship finals relegated Tucker Hibbert to third place overall. 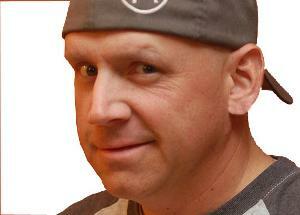 Click to read his press release about the weekend. 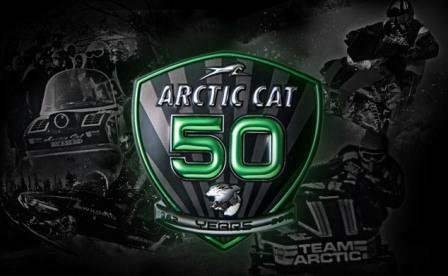 Hoping to race for Team Arctic next season? 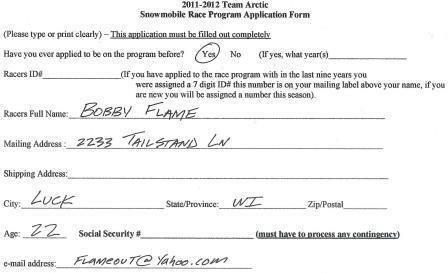 Now's the time to fill out and submit your 2012 Race Application. Last weekend at the Hillclimb World Championships in Jackson Hole, Team Tapio raced a pre-production 2012 M800 HCR with a Boondocker Turbo in the Open Mod class.